I like to think of myself as a bit of a coat aficionado. Having lived in the north east of Scotland—where the height of summer still calls for some sort of cover-up—for the first 21 years of my life, I've collected quite the assortment. I don't mean to brag, but having good coats is just something I'm known for—so much so, my friends are constantly dropping hints to see if I have any hand-me-downs they can call first dibs on. 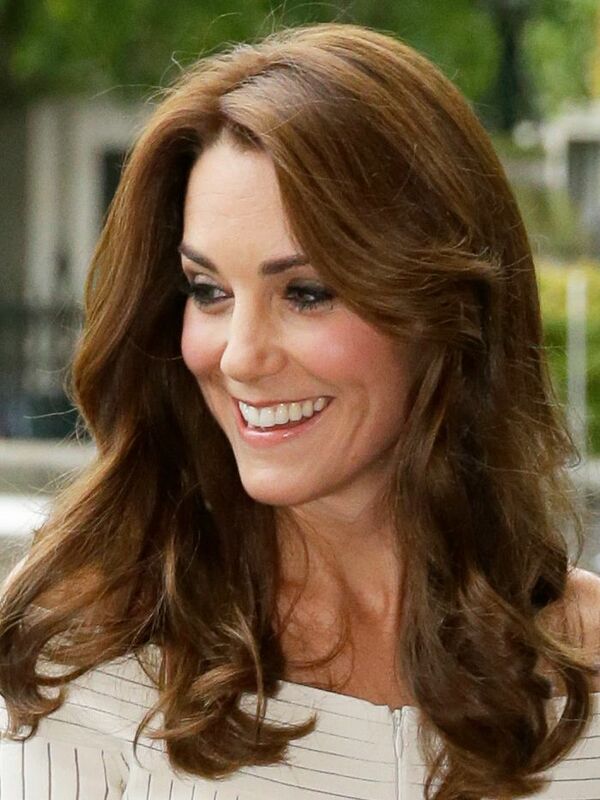 However, when I'm in need of some inspiration of my own, there's one person I always turn to: Kate Middleton. Sure, Meghan Markle might have an impressive handbag collection, but as far as coats are concerned, Kate is The One, and over time, she's become even bolder with her selection. 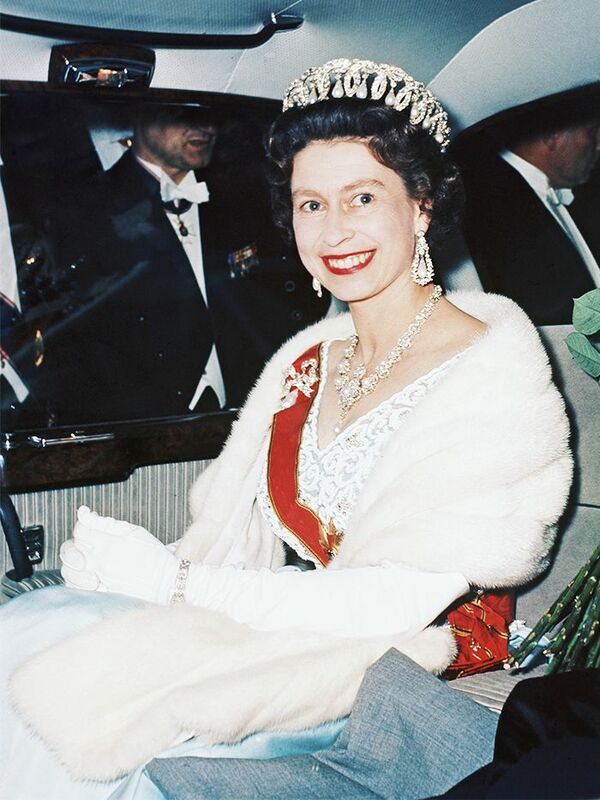 Perhaps she's been swapping style notes with the Queen, who always wears statement outerwear to ensure she can be seen in a crowd or from long distances by those travel for miles to see her. Regardless, there's no denying Kate has found her sartorial calling. 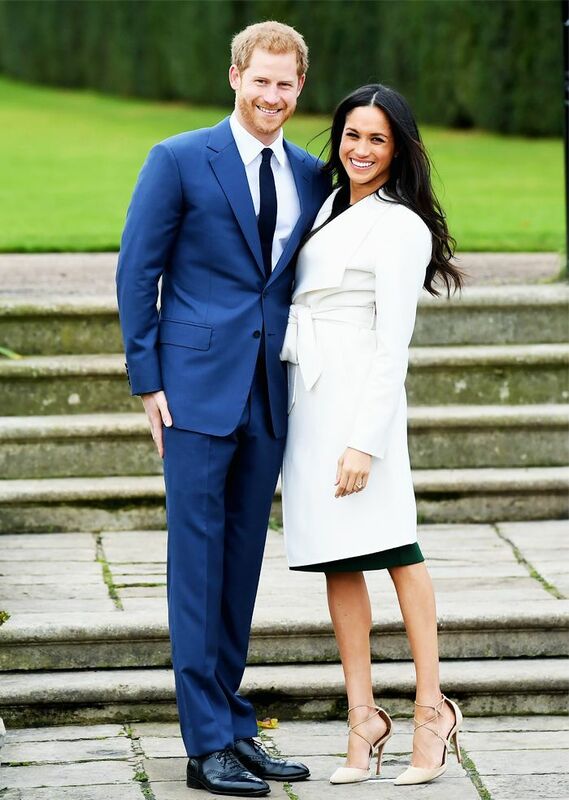 So which coat trends make the royal grade? I personally sifted through all of Kate Middleton's coats to bring you an edit of her most fashionable looks. Naturally, seeing as she's a master at rewearing old clothes, many of her coats are now out of stock, but fret not—I've found the next best thing in each scenario. No need to thank me—full credit goes to her royal highness. Style Notes: Middleton has two hues that she constantly wears in coat form, and one of them is powder blue (more on the other later). Not only is her Mulberry coat one of this season's biggest colour trends, but it's also incredibly versatile—much like the shade of your favourite jeans. Style Notes: One of the easiest ways to look chic is with a belted coat, as it quite literally pulls together your outfit and keeps your frame looking proportionate. Kate's L.K.Bennett coat feels even chicer thanks to its Prince of Wales check. Style Notes: Much like the rest of Kate's wardrobe, this Catherine Walker coat has had its fair share of outings. The faux-fur cuffs, collar and pocket detail give it a could-be-heirloom feel—quite befitting for a duchess. Style Notes: We can all do with shaking up our style once in a while, and that's exactly what Kate did when she chose this Catherine Walker coat for an official outing. The red hue looks beautiful set against her brunette locks, which are perfectly quaffed to match the retro print. This, everyone, is a master at work. Style Notes: We could dedicate an entire gallery to Kate's love of double-breasted coats, so take our word for it when we say it runs deep—particularly when they boast military-esque golden buttons. Style Notes: It goes without saying that no royal should be without a princess coat. Featuring an often rounded collar, a button placket and a fluted skirt, we've found a dead-ringer to Kate's soldout Boden coat. Style Notes: As far as textures go, they don't come more elegant and ladylike than tweed, and Kate's style is no exception. Wear yours over any outfit in need of a fanciful lift. Style Notes: Owing to her dark tresses and warm complexion, Kate can carry off bright shades with ease, which is likely why she keeps coming back to this bold Mulberry number. Style Notes: Given the fact that she went to University in Scotland and continues to visit the Balmoral estate regularly, Kate's penchant for tartan is inevitable. We love how she's paired her Miu Miu coat with a suitably extra Cossak hat. Style Notes: Even Kate finds it impossible to resist the standout allure of leopard print, though she prefers to keep things muted with her monochromatic Hobbs outerwear. Kate proves that rewearing your clothes isn't taboo. Take a leaf out of her book and see how she breathes a new lease of life into her older wares.